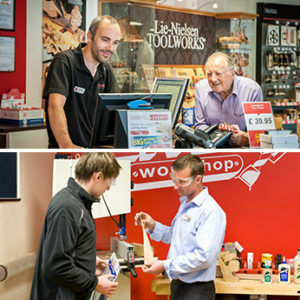 Join in-store specialist Rob James this Saturday 13th May as he demonstrates plane and chisel set-up, use and sharpening. 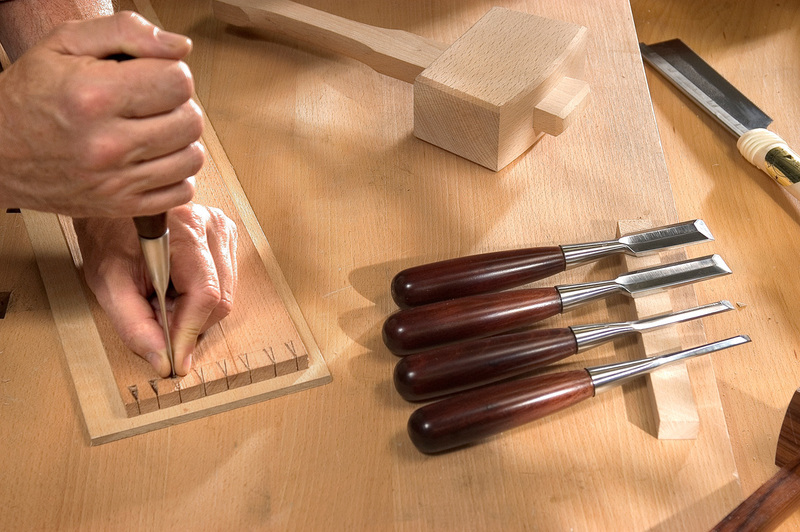 Rob will be focussing on a range of high-quality Veritas and Lie-Nielsen hand tools. We have a couple of great offers on clearance at the moment – a Makita garden shredder for £99 (RRP £220) and woodturning lathe copy attachments for half price – now £144.50 (RRP £289.50). Our Deputy Store Manager Matt McAuley is spending time in our new-look Live Workshop making a tool chest. 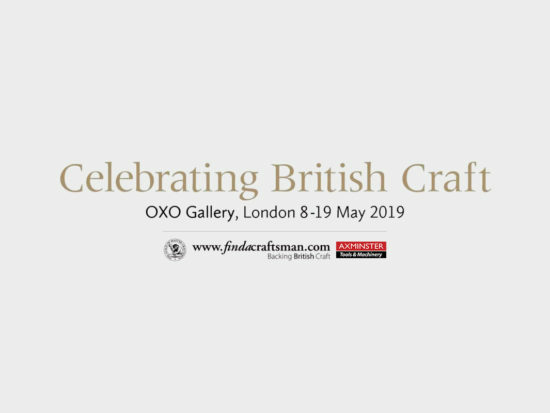 This follows his masterclass with Lie-Nielsen so please come along and chat to Matt about his project and the pleasure of using high-quality hand tools. 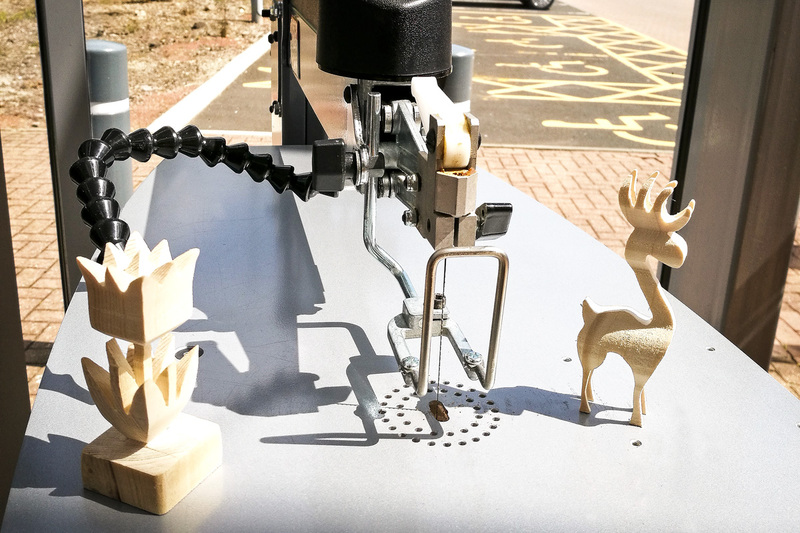 Internationally recognised Woodturner and Axminster Skill Centre Tutor, Colwin Way will be in store on Saturday 20th demonstrating a variety of turning, chucking, sharpening and airbrushing techniques. Come along to this free event and spend an enjoyable and skills enriching day with Colwin! Our Basingstoke store continues to support Naomi House and this week we presented funds collected at the counter over the past months to this local children’s hospice. Our Deputy Store Manager, James Peer, has been down at the coast and has met with Boathouse 4 – home to the UK’s largest collection of small Royal Naval craft – at the Portsmouth Historic Dockyard to discuss our support and involvement with the Summer Festival in August. Look out for more news from James on this soon. This Saturday 13th we welcome Axminster Skill Centre Tutor and internationally recognised woodturner Jason Breach to the store. 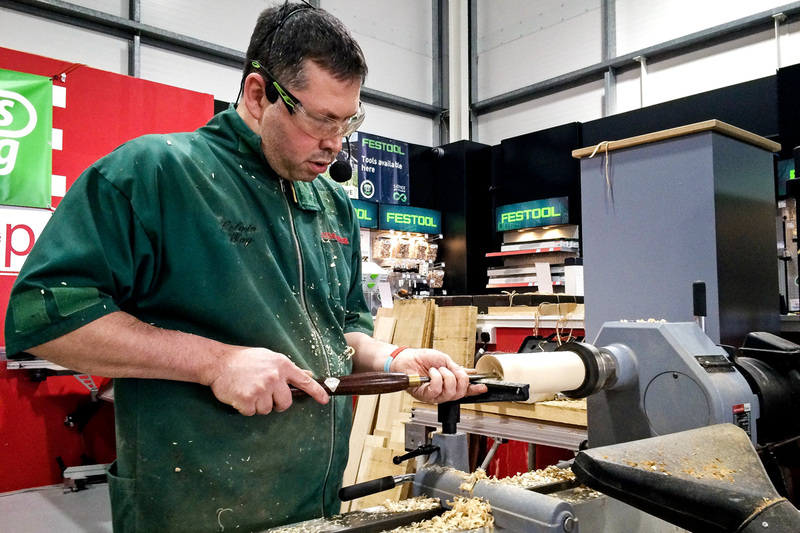 Jason is here all day demonstrating a range of high-quality hand tools including Lie-Nielsen, Veritas and Rider. Don’t miss this free event and the chance to meet with Jason and get hands on with these precision hand tools. 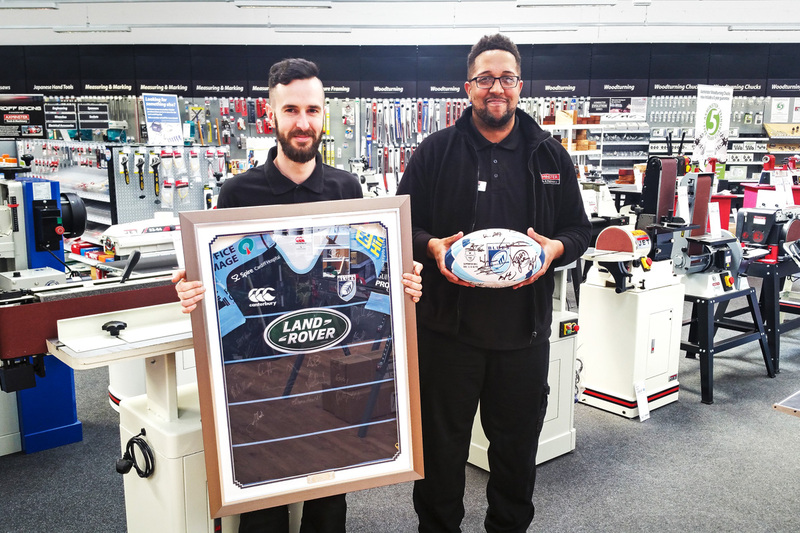 Also on display in store we have a rugby jersey and ball signed by the 2016-17 Cardiff Blues team. We will be announcing a Lucky Draw for these memorabilia items later in the month so please keep an eye out for an email, Facebook posts and notices in store. 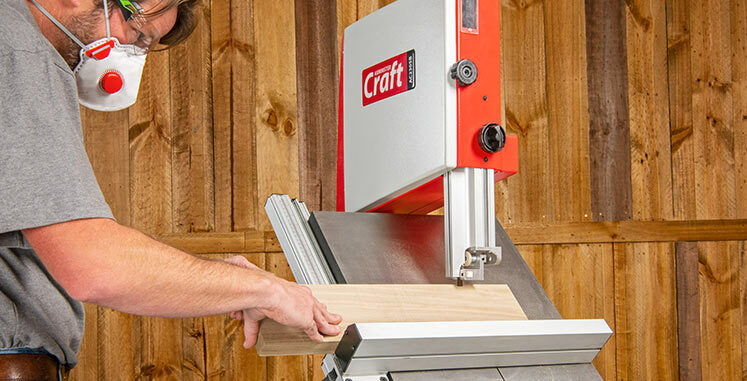 Feel you should treat yourself to a new workbench? Don’t miss our Axminster 1700 bench now on clearance at just £285 (RRP £349.46). This laminated, kiln-dried beech bench is in very good condition and would be an asset to any workshop. Congratulations to Dan McNeil who presented his first pen turning demonstration last Saturday. Dan had a good number of enthusiasts in to watch him turn and share his ever-growing skills and knowledge. Please pop by and chat to Dan and take a closer look at our wide range of pen blanks and accessories. Our jointing systems specialist Chris Kirk carried out one-to-one Leigh demonstrations on Monday focusing on the RTJ400 table dovetail jig. If you’d like a personalised demonstration of various Leigh systems then make sure you speak to Chris in store. Two rare items are now iin clearance – the Festool TS55 plunge saw (was £399.89 now £340) and the Festool CTL 26 extractor (was £449.95 now £380). These won’t be around for long so pop in store soon. A Jet 2424 lathe is also on offer at £3099.95 – usually £4839.96! 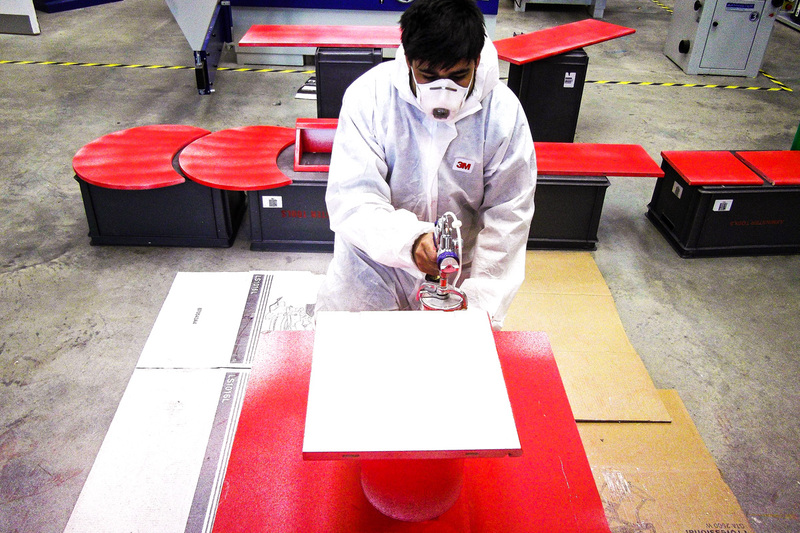 One of our newer team members, Talhah Rasool, has been getting to grips with Fuji Spray systems as he completes our new customer browsing station. Talhah has never sprayed before but was really surprised how easy it is to use. If you would like to see the versatile Fuji Spray systems in action then please come in and speak to Talhah. Always willing to lend a hand, our multi-talented store specialist Alex Wade is ‘up North’ from today to support the Warrington team at the Doncaster Model Engineering show over the weekend. This Saturday 13th we have a fence post spraying demonstration using the Fuji PaintWIZ. Sales Advisor Nathan Blythe will show how to achieve a number of different finishes using PaintWIZ products and accessories – and doing it much quicker than the trusty old paintbrush. We have an Axminster BTS10ST Table Saw on clearance for £180 (RRP £390) – in excellent condition and waiting for a new home. 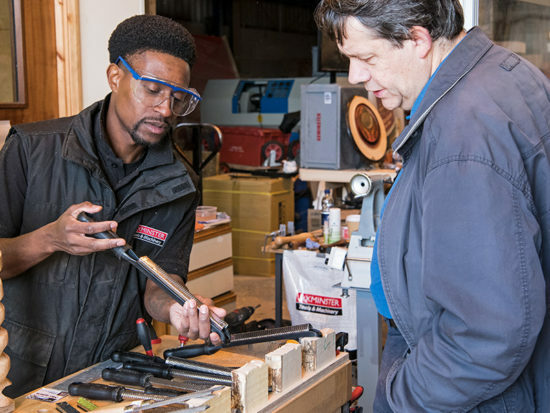 A reminder that our demo table is up and running – currently we have a Dremel pyrography station, Veritas sharpening tools, the Tormek T8 sharpening system, scroll saws and Japanese hand saws ready to ‘try before you buy’. 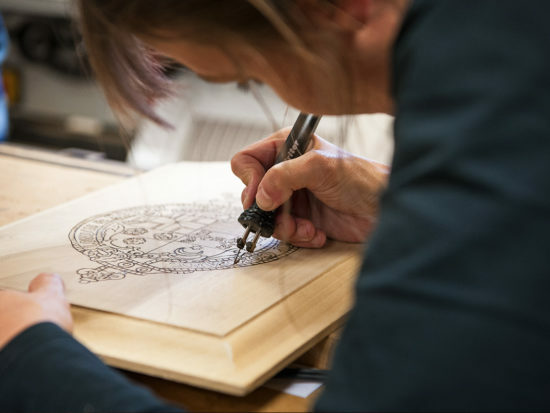 Although still quite new to the team, Ruby has really embraced her Skill Centre training on the scroll saw and has been practising 3D work. She will be more than happy to run through the process of making these intriguing pieces and sharing her knowledge. Rob, Peter and Craig from our team are at the popular Woodworks show at Daventry today. 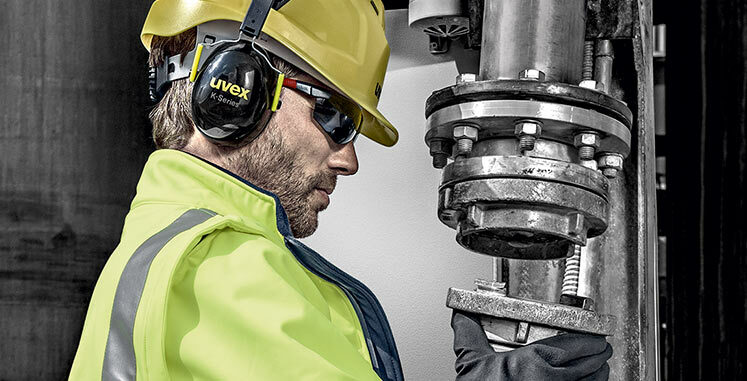 If you’re in the area, please pop by and say hello – we’ll have a wide range of tools and machinery on display and as always, ‘knowledge with a smile’. See you there! We have the industrial JET 2424 lathe at £3099 (RRP £4839.96) and the cast iron construction Axminster SS-12VS 12” disc sander at a very keen price of £399 – a saving of over £200. Alex Wade from our High Wycombe store will be our guest on Saturday 27th. 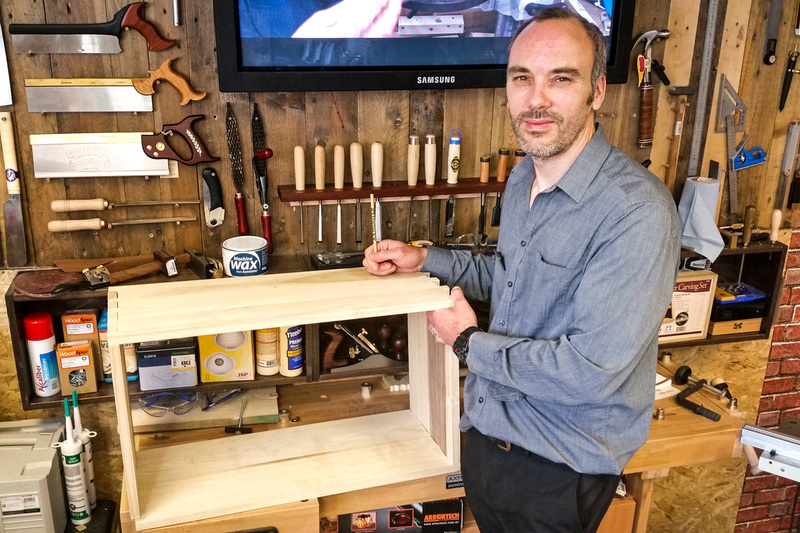 Using the Axminster Trade Series SBW6501B Bandsaw, Alex will demonstrate how to make bandsaw boxes, sharing techniques and tips to shape and finish these creative pieces. Bring a little colour to your woodturning this Saturday 13th as our in-store innovator Jason turns a number of pieces using multi-coloured pencils – glued together! 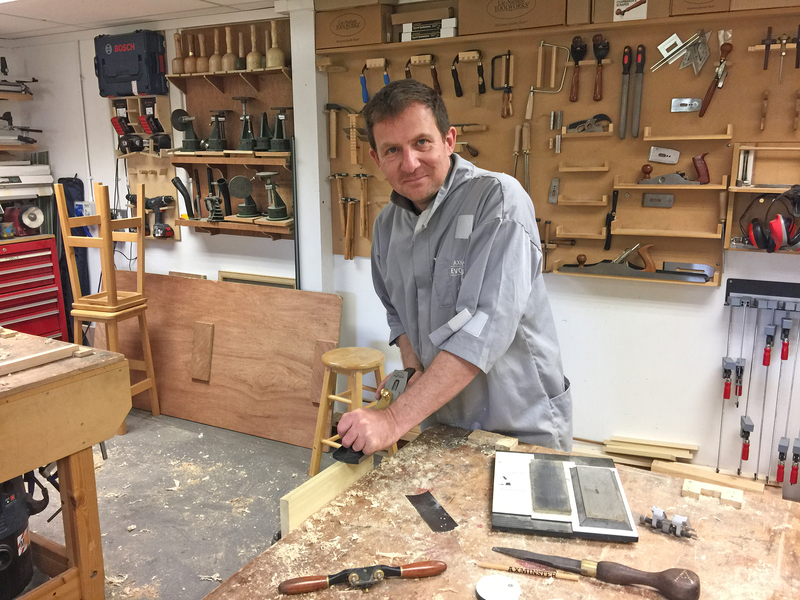 Jason will demonstrate just how to prepare the pencils and suggest the tools and glue you’ll need. This is a fun alternative to traditional materials and great for gift-making. We have two great offers on at the moment – a high-quality Sjoberg workbench at just £249.99 (RRP £351.50) and the capable, compact Axminster HBS 250N bandsaw at £222 (RRP £322.61). 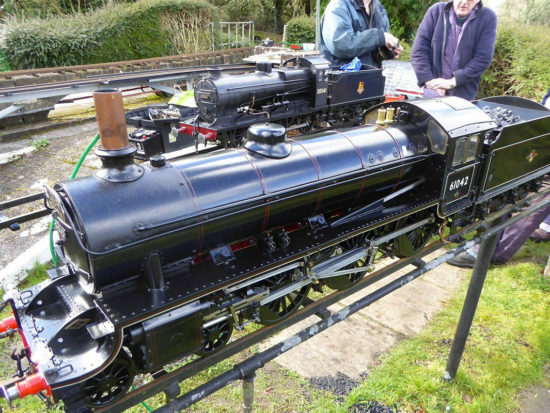 From today 12th until Sunday 14th we’ll have team members at the Doncaster Model Engineering show, displaying and demonstrating a selection of machines ideal for model making, including Proxxon and Axminster brand products. 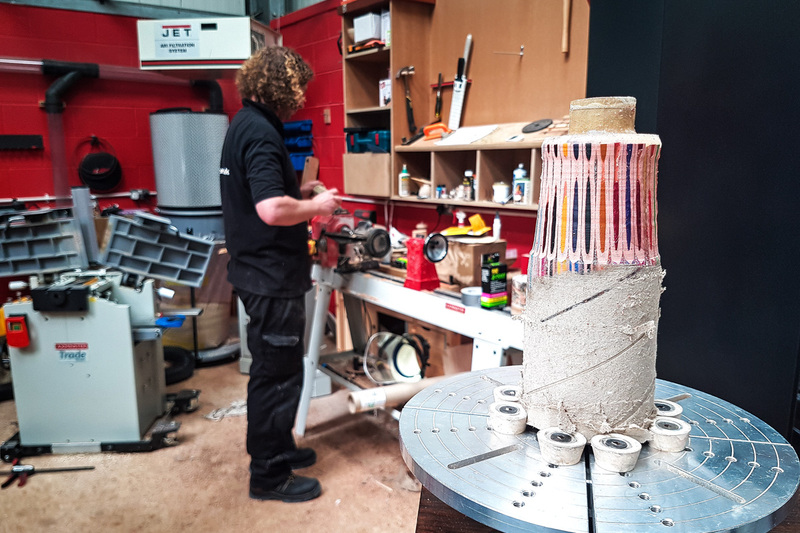 The following Saturday 20th May our Deputy Store Manager Paul Otter will host a Pillar Drill and Bandsaw Clinic looking at machine set-up, blade choice and maintenance. We are currently offering a Makita SP600J1 Plunge saw with two rails, joining bar and guide rail bag for £300 (RRP £379.96) and a precision Pro Pen lathe at £329 (RRP £434.96). A big welcome to new member of staff Adam Dugdale who started recently and is learning quickly. We look forward to his ongoing contribution as we strive to deliver the best possible customer experience in our store.